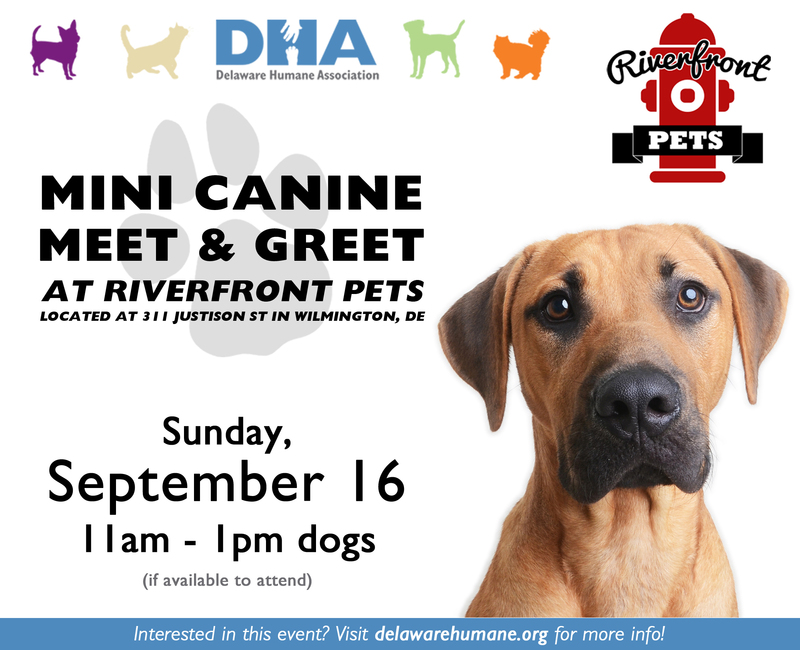 DHA will have a few adoptable dogs hanging out at Riverfront Pets on Justison Street by the Riverfront in Wilmington, DE! Stop by to meet and greet with some of our adorable, adoptable pets… who knows, you might just make a friend for life! All DHA animals are spayed/neutered, microchipped, given age-appropriate vaccinations, and examined by a veterinarian. 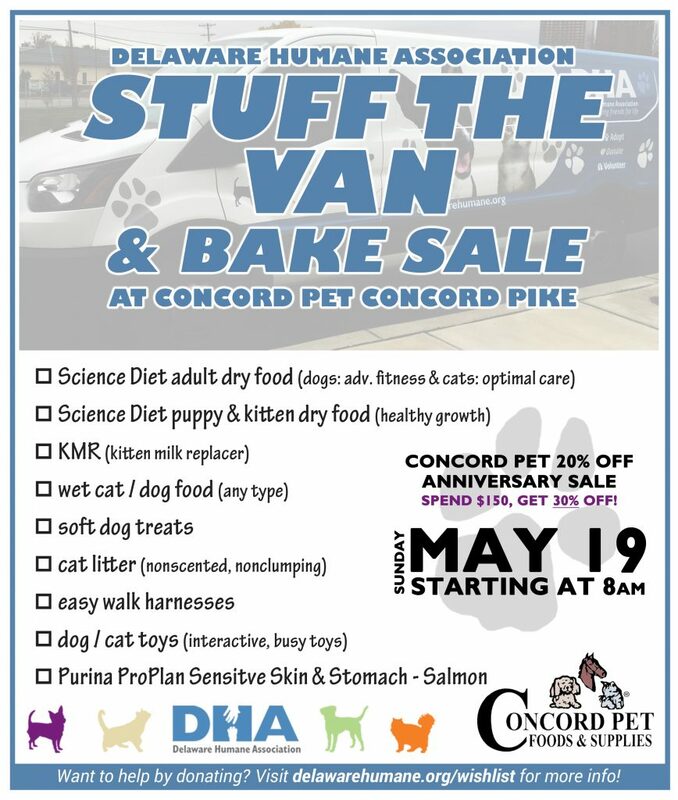 Dogs 6 months of age and older are tested for heartworm, and all cats are tested for FIV/FeLV. We will be accepting applications for the dogs, and will follow up with you to schedule the adoption at our facility. 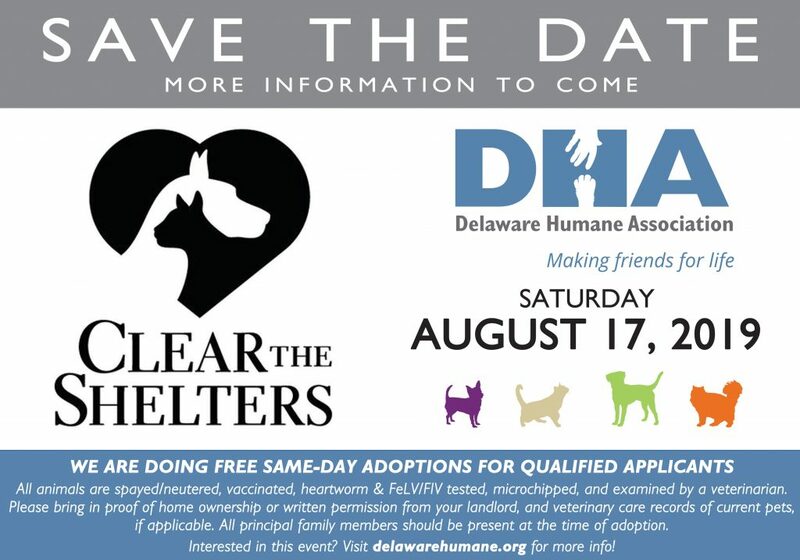 More information about our adoption process is available on our website at delawarehumane.org/adoption-overview. 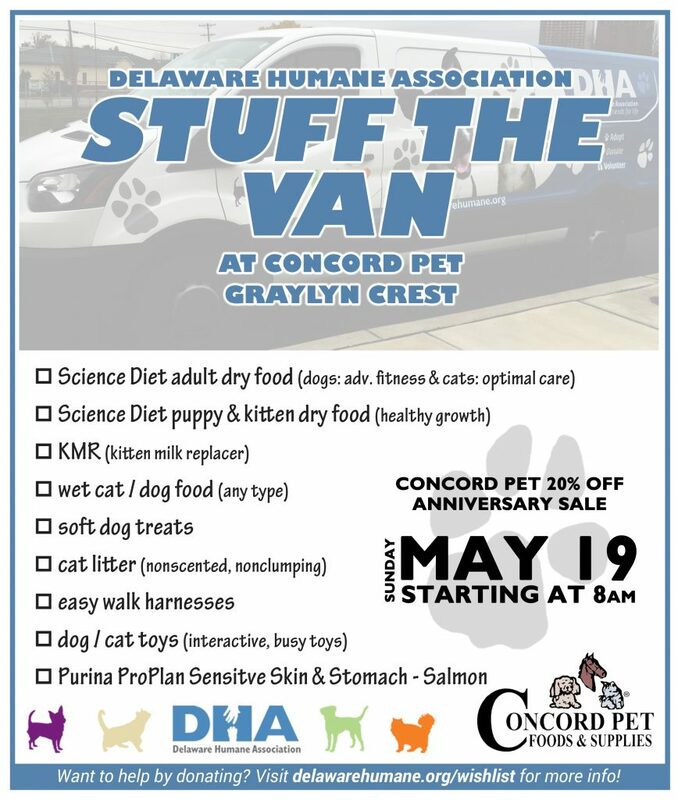 If you cannot join us at Riverfront Pets, you can always view our adoptable dogs at delawarehumane.org/available-dogs or adoptable cats at delawarehumane.org/available-cats. You are also welcome to come in for a visit! Receive information and updates on all things DHA.